Metrilo is all-in-one analytics, CRM and email marketing platform. It helps ecommerce stores grow utilizing their data. The analytics part gives you all the insights you need to make data-driven marketing decisions while the CRM and email functionalities help you act on that information. Free 14-day unlimited trial. No credit card required. Book a demo anytime. 1. Front-end Metrilo integration (View product, View category, View article, Add to cart, Remove from cart, View cart, Checkout start, Page view, Order, Identify user). 2. 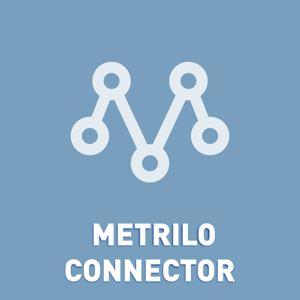 Back-end Metrilo integration (upload old orders and update order status).